If you are looking to kick-start a successful real estate business and you are new to the industry, one of the most important platforms that you should be looking out for is IDX. But what is IDX exactly? Here is a quick, easy-to-understand guide on IDX and an overview of why you should make sure to integrate it into your own realtor website. Internet Data Exchange (IDX) is a policy under which real estate agencies have given permission to each other to exchange property listing data. IDX vendors are able to offer its realtor customers access to IDX data feeds, giving them the opportunity to benefit from this synchronised exchange between real estate brokers. 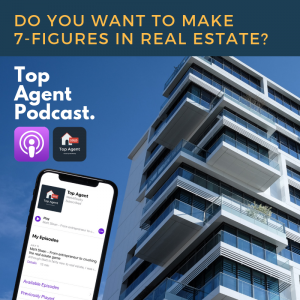 Essentially, this means that your listings, your brokerage listings, and thousands of other listings will automatically populate on your website every day. What are the Benefits of IDX? In the past, real estate agencies didn’t rely much on technology. However, since the advent of IDX in the early 2000s and the rise of internet-based searches, IDX data feeds have become an essential part of searching for real estate. It is now estimated that nearly 90% of buyers searched online during the process. As a result, integrating IDX into your real estate business is crucial and can be a factor that makes or breaks your agency. Here are 5 Reasons IDX Can Help You Generate Real Estate Leads. 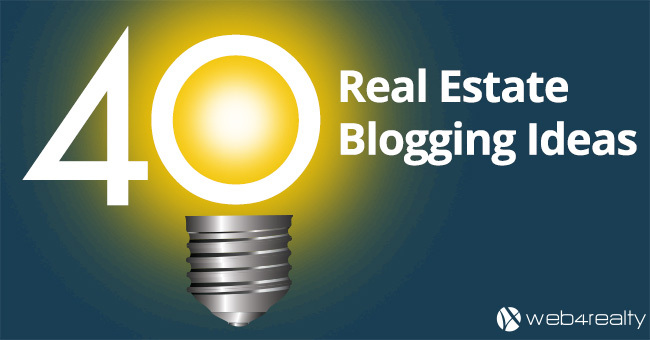 Integrating an IDX feed into your realtor website is much easier than you think. First of all, IDX requires no upkeep as the listings update automatically. Installing it takes a few minutes and offers you as a realtor many options to showcase your listings and thousands of other listings (learn how). In addition, by integrating SEO, you will create an increasing amount of traffic to your website. If you are interested in what IDX looks like, make sure to go here for a detailed overview. One of the proven ways to succeed as a realtor is to maximize the potential of IDX. For further information on IDX websites, learn more here. 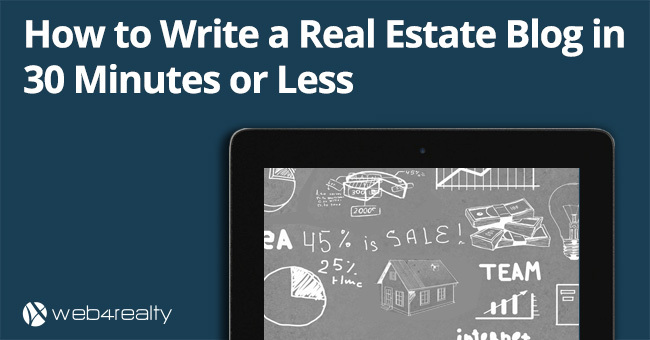 Using Web4Realty’s IDX, you can easily create unlimited custom listings pages! 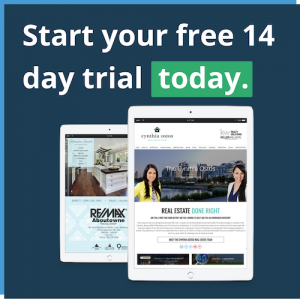 For example, you can create a lead generating page on your website that only displays “Condos” from “Mimico” that are “For Sale” in less than 1 minute! Check out this video demo below. IDXIDX ListingsIDX Listings IntegrationIDX MarketingIDX Real Estate WebsiteIDX WebsiteIDX Website ProviderLead Generationreal estate marketingReal Estate Marketing TipsRealtor IDX WebsiteWhat is IDX?